The Center for World Indigenous Studies is an independent, Nonprofit 501 (c) 3 founded in 1979. Dedicated to wider understanding and appreciation of the ideas and knowledge of indigenous peoples and the social, economic and political realities of indigenous nations. Read our story. For over 35 years you have supported our pro bono work providing low cost natural medicine health care and medical massage for indigenous peoples with diabetes on the Pacific Northwest and Cabo Corrientes, Mexico. 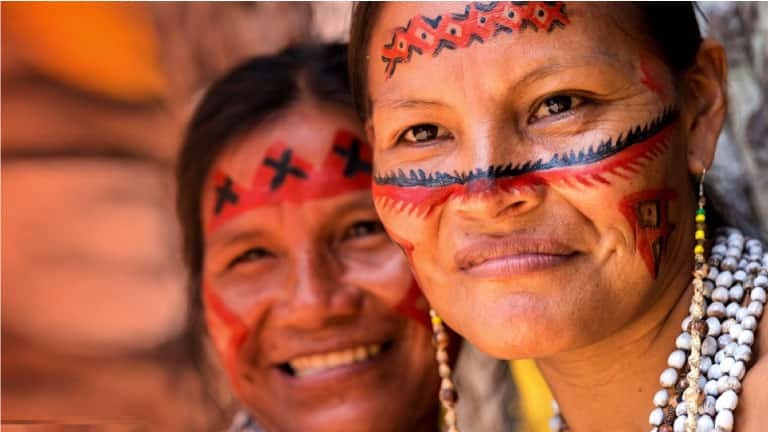 For over 40 years, CWIS has been the leading indigenous peoples’ think tank ensuring that communities can safeguard their rights and resources. Engage in studies that are important to both your personal and professional life. Take one of our online courses, and support scholarships for youth. Click here to see our Courses. This course introduces some of the fundamentals of Western Herbalism. 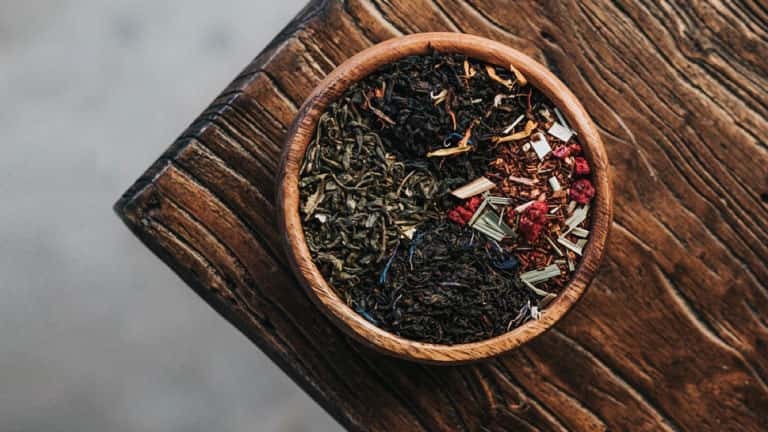 We explore a variety of cultures that have contributed to the canon of western herbalism and then explore a framework for beginning the practice of herbalism for self care. 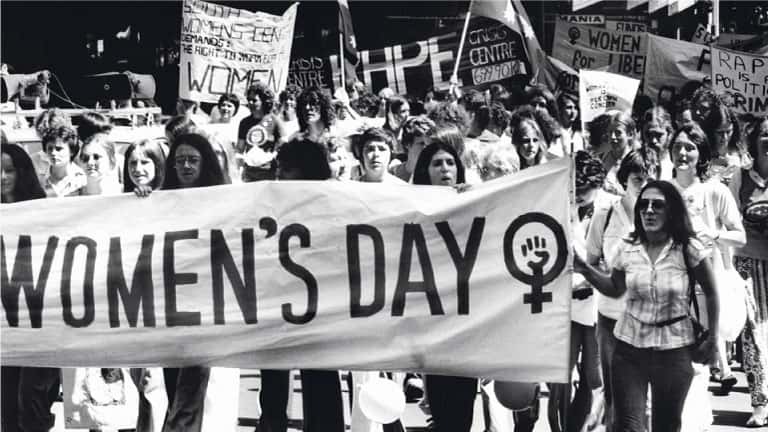 This course recounts the history of Native women’s activism, examining ways that Native women changed the course of Indian country toward greater self-determination and female empowerment in Native communities. This course will outline the basic framework of what environmental justice (and injustice) is for Native nations in the U.S. With the story of Standing Rock and the #NoDapl movement as a foundational example. 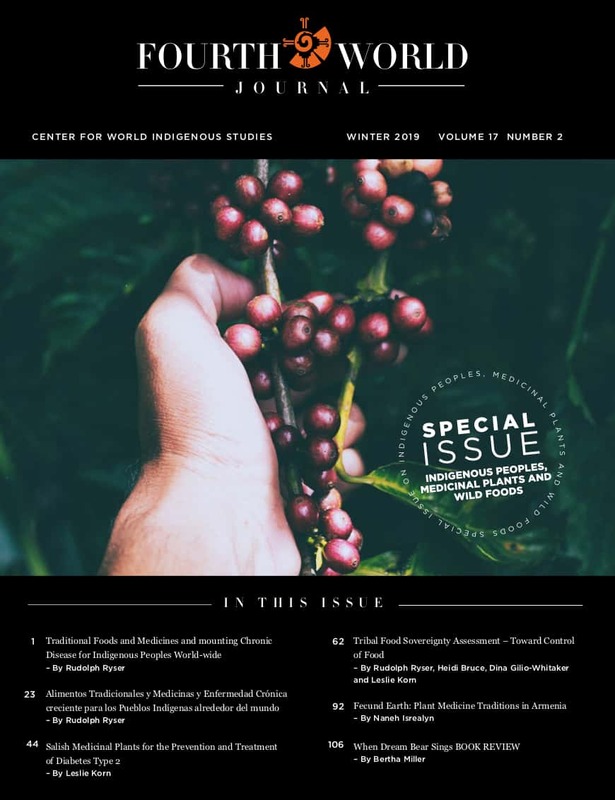 Get the world’s leading peer-reviewed publication by and about Indigenous peoples. Learn about indigenous approaches to health and healing, special topics include herbal medicine, trauma, mental health nutrition, diabetes, and more.